The channel will officially launch to the public on February 17, 2019. 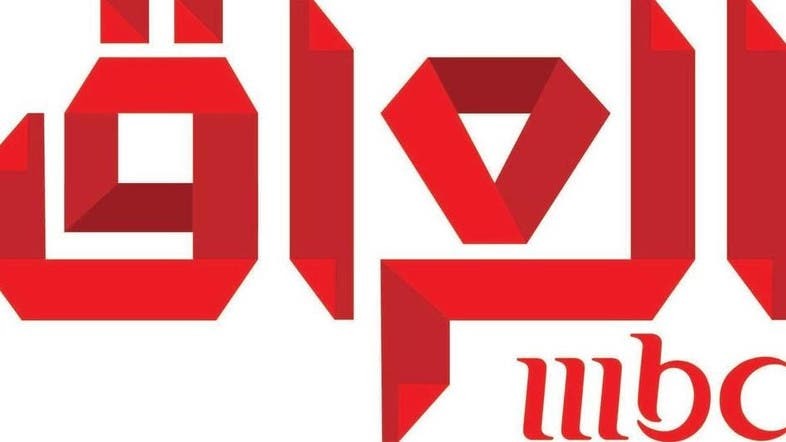 MBC group has announced the launch of MBC Iraq, a new family TV channel aimed at the Iraqi audience. While the channel will officially launch to the public on February 17, 2019, the first exclusive “sneak peek” preview is set to air on February 15, 2019, live from a music event taking place as part of Saudi’s cultural festival, Winter at Tantora. The event will witness the attendance and performances of various famous Iraqi artists, amongst them Kadhim al-Saher and Ilham al-Madfai. There will also be a second preview, scheduled for February 16, 2019, during the debut of the sixth season of Talent competition, Arab’s Got Talent. Lifestyle blogger Mina al-Sheikhly will take part in lifestyle show "Bait Beauty". Aiming to strengthen its relationship with audiences in Iraq, the new channel will cater to the needs of Iraqis from different age groups. 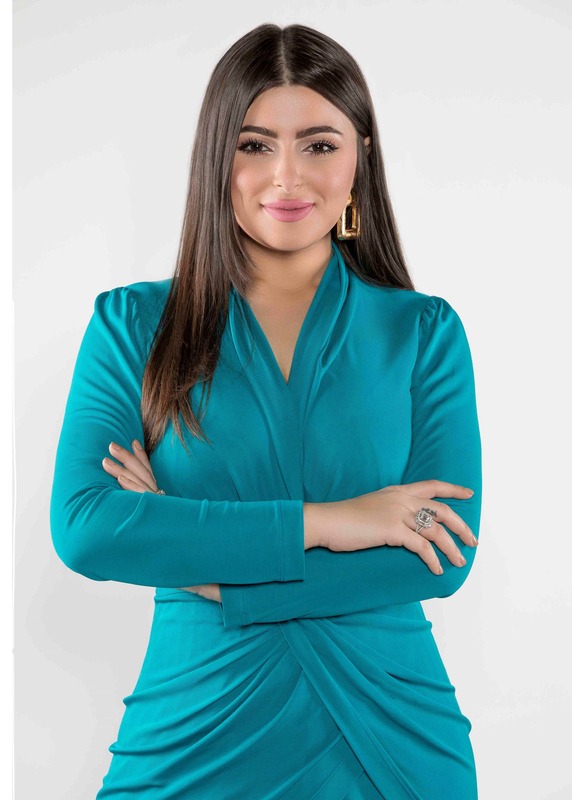 The channel is set to screen a variety of shows, such as social comedy show “Koma D”, as well as music show “Sahraya,” which features Iraqi singer Hatem al-Iraqi, and lifestyle show, “Bait Beauty”. 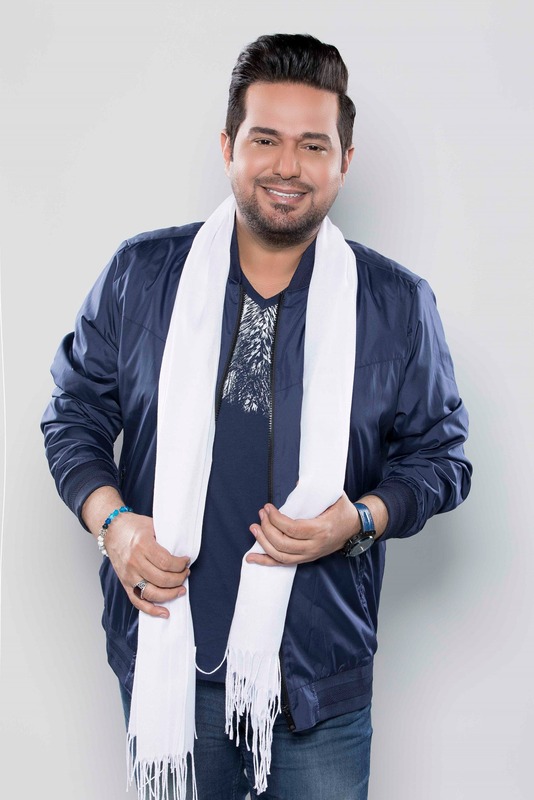 Iraqi singer Hatem al-Iraqi will take part in music show "Sahraya".